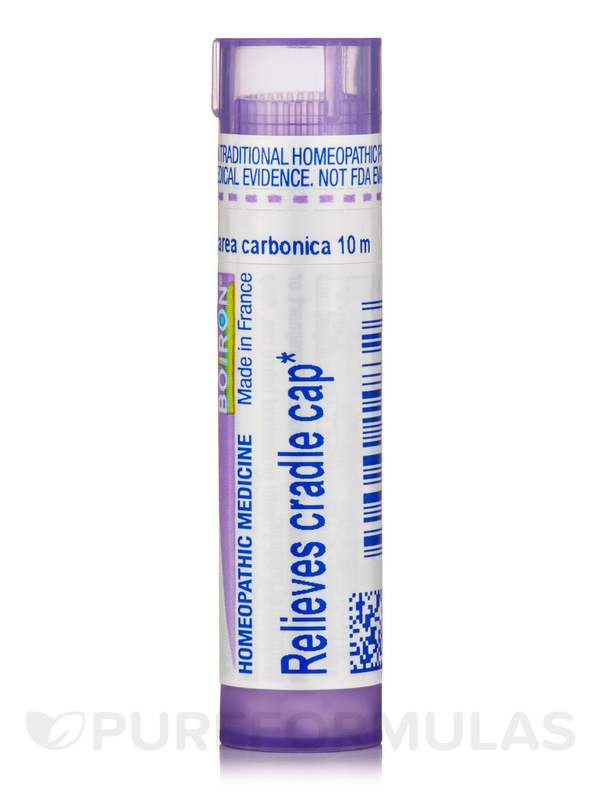 Calcarea Carbonica 10m by Boiron is effective and safe and all the Boiron pellets are taken easily and happily by my daughter, it really helps as indicated. I have gained over 10 pounds in a few months and I have read by a homeopathic doctor that Calcarea Carbonica by Boiron is helpful in losing weight. I have not taken it regularly but I think it might work. 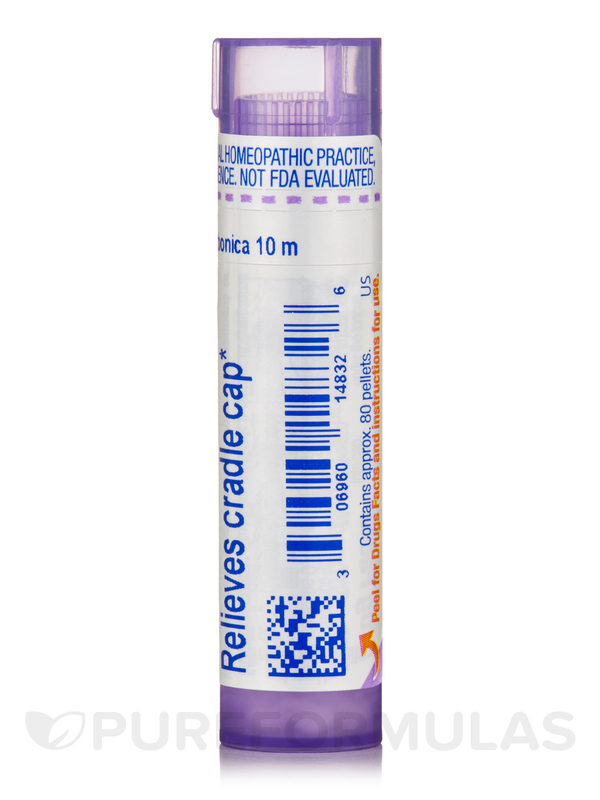 I like homeopathic remedies better than herbs because I read that they have less or no side effects. Calcarea carbonica 10m is a little potent so I recommend to take only one dose a daily instead of three. Really helps with a sluggish digestion. 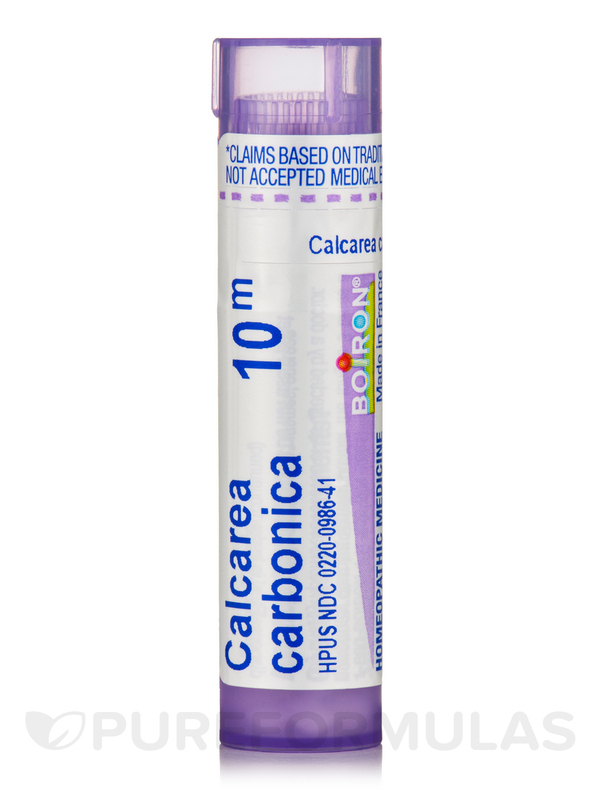 Boiron Calcarea Carbonica 10m works well for constipation.